Uttar Pradesh Madhyamik Shiksha Parishad has announced the Class 12th Board exam date for the year 2019. UP Board announced the date sheet of class 12th on its official website i.e. https://upmsp.edu.in/. Around 2200 schools affiliated with UP Board will conduct the exams according to the UPMSP's pattern. UP Board 12th exams will be conducted in the month on Feb-March 2019. The exams will be held in 2 shifts i.e. 8:00 AM - 11:15 AM and 2:00 PM - 5:15 PM. Tim UP Board Intermediate Time Table 2019 has been released for all streams (Science, Arts, Commerce). 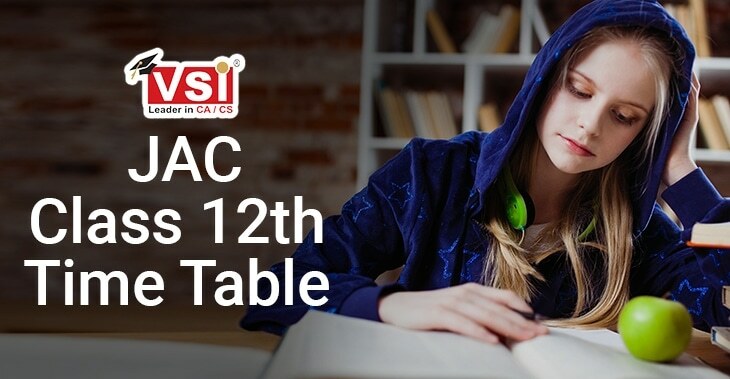 You can check the UP Board Class 12th time table 2019 here. 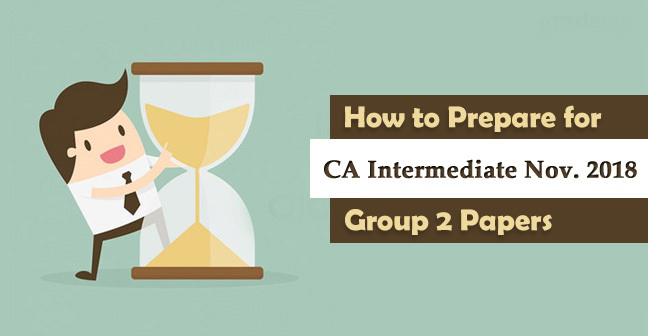 In this article, we have also mentioned the process to check/Download UP Board intermediate Time table 2019. 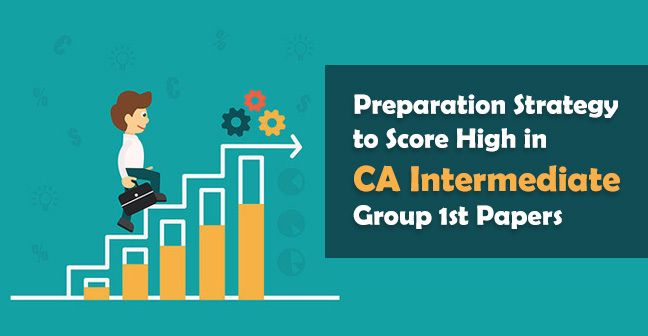 All details of UP Board Intermediate (12th) Time table 2019 are discussed in this article but before that let's see the important information of UP Board Class 12th exam 2019. UP board conducts the class 12th examination for all streams together. With no changes in the UP Board Intermediate Time Table 2019, we have tabulated the date sheet as under. 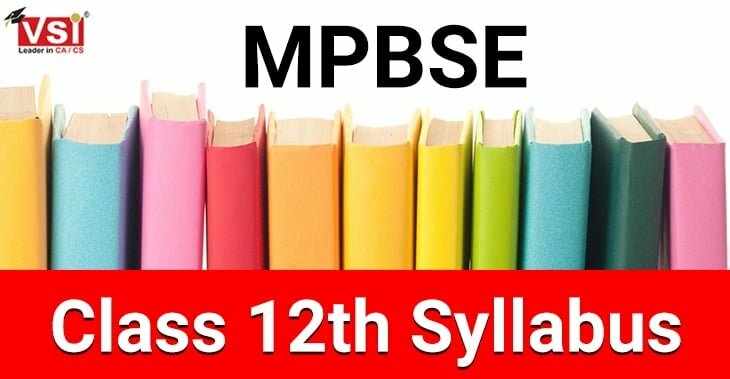 Students can also check UP Board class 12 syllabus 2019 for effective preparation of the exams. 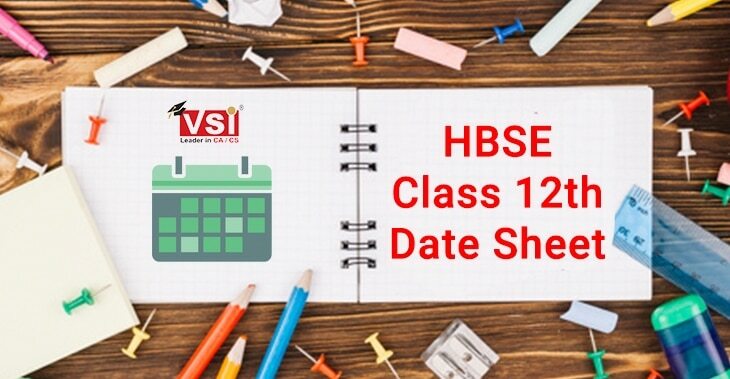 We have provided the UP Board class 12th Date Sheet 2019 above. Students who want to check the date sheet on the website of the UP board can follow these steps. Step 1: Click on this link to visit the website of UPMSP. Step 2: Navigate to the sites section named ‘Important Login’. Step 3: Click on the Dashboard under the Important Login section. Step 4: Now select the ‘Time of the year 2019’ from the provided list. Step 5: Your UP Board 12th Date Sheet 2019 will be displayed. After the discussion on UP Board 12th Time Table/Date Sheet 2019, Let's discuss on a very important aspect i.e. 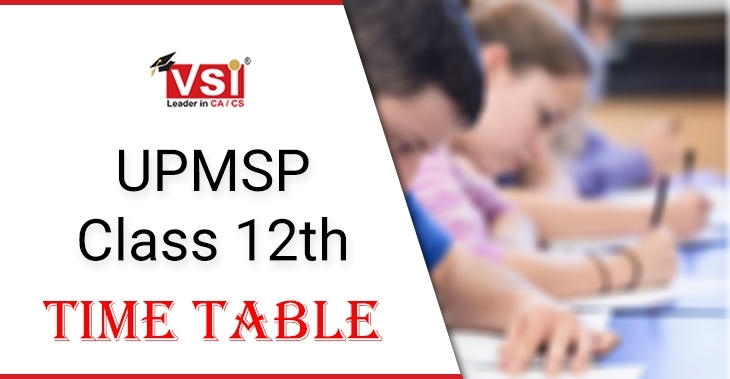 UPMSP Class 12th Admit Card 2019. UP Board has released the admit card for class 12th on its website in January 2019. Admit cards are released for all streams (Science, Commerce, Arts) altogether. Regular students will be provided the UP board 12th admit card by their respective schools. Students who have not collected the Admit card/Hall Ticket for the 2018-2019 session should collect them immediately from their schools. Students can also download the admit card from the website of UPMSP. Admit card is the most crucial document to give the exam or to get an entry in the examination hall. There is no other way of getting entry into the examination hall without the admit card. Admit Card consists of all the necessary details like roll no., exam center name, and code, exam schedule, paper code etc. 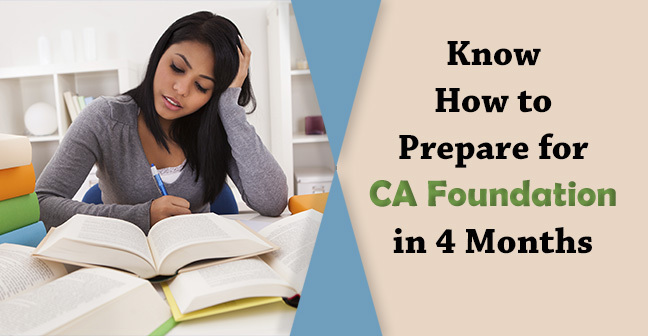 Even after the exam gets over keep your admit card carefully as you will need it to access your class 12th result because of all the important information it contains. Admit card is the only proof of identity of the student for the examination. Students must go through all the syllabus thoroughly to score good marks in 12th Board Exams. Solve previous year question papers, solved papers, mock test papers to get a better overview of question pattern of UP Board. Go through the marking scheme of the UP Board to get an overview of focussed topics. Make a schedule for study and follow it strictly. Go through the UP Board class 12th time table 2019 to prepare for your subjects accordingly. 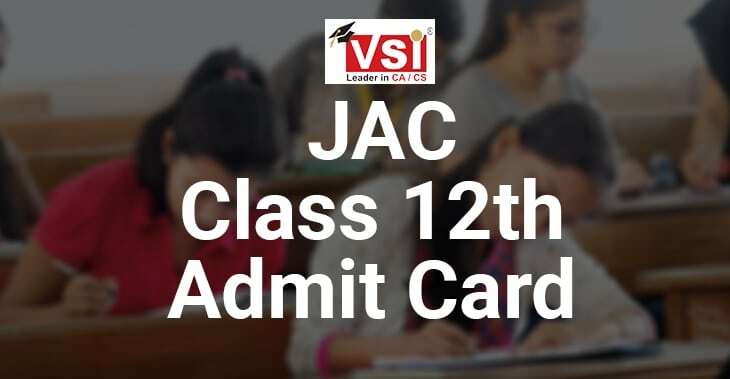 Don’t forget to carry UP Board 12th admit card with you in every exam to get the entry in the examination hall. Carry all the necessary things like stationery to avoid any casualties. NO electronic devices like cell phones, camera or any other gadget are allowed in the examination hall. If you are carrying something deposit it with the authority and take a token for it. Students must carry their wristwatch to manage 3 Hours of the exam in a better way.